This week we had a visit from Lynn who works for E-on. She told us lots of interesting information about electricity. 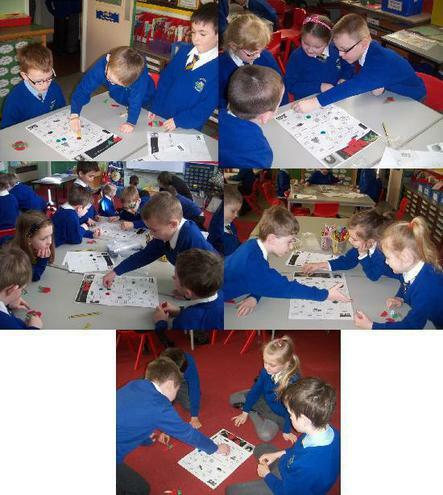 We palyed an energy game that showed us how often we use electricity in our daily lives.